The revision of the law was passed on August 30, 2013 by Standing Committee of the National People’s Congress (NPC), the country’s top legislative organ. 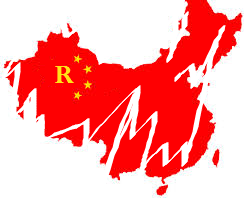 This is the third revision of the People’s Republic of China Trademark, which has been under consideration for several years. The new law will take effect on May 1, 2014. The new law contains comprehensive changes, including improved protection for foreign rights holders, provisions on bad-faith registrations and increased protection for well-known marks. Time-frames for the administrative authorities to handle applications, appeals, opposition, cancellations, etc.